Hello there and happy hump day! Did anyone else have crazy thunderstorms last night? That’s right, I said thunderstorms. In Ohio. In February. And almost 60 degrees…?! It’s so spring-y feeling that I can’t believe Valentine’s Day is less than 2 weeks away. 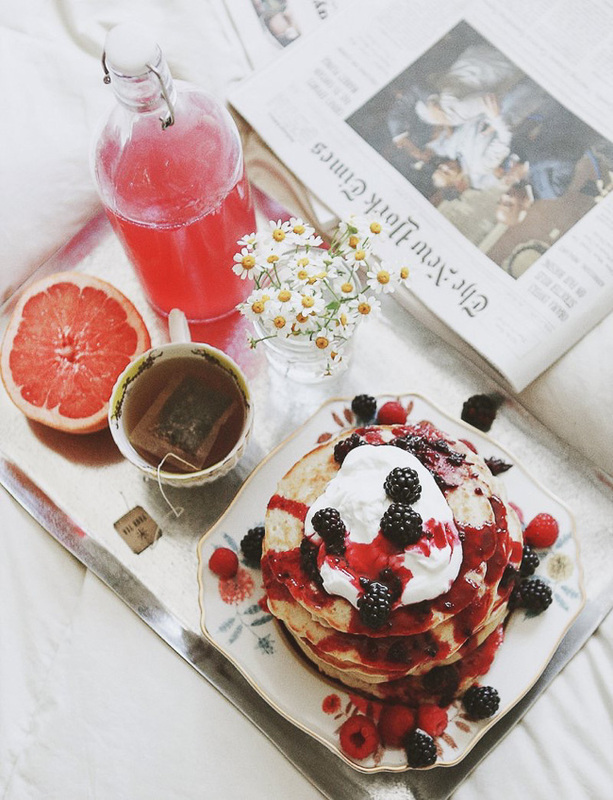 This whole spread is so inviting I don’t think I’d want to get out of bed even after I ate the beautiful pancakes! And they’re shaped like hearts! 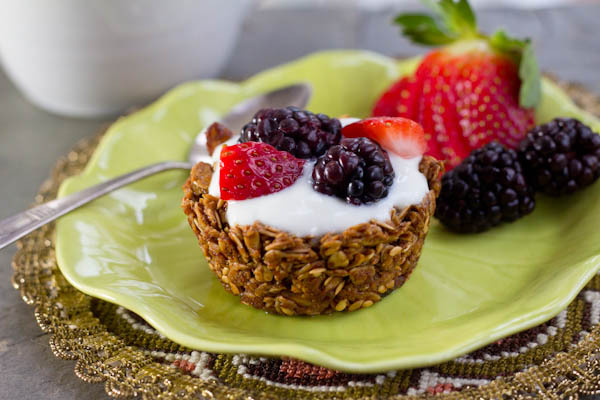 I love these… yogurt and berries in one perfect little granola nest. I mean, it’s red velvet. And it pancakes. ‘Nuf said. 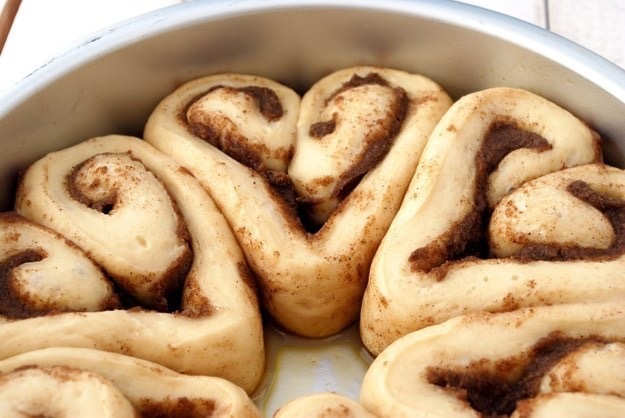 I love cinnamon rolls. 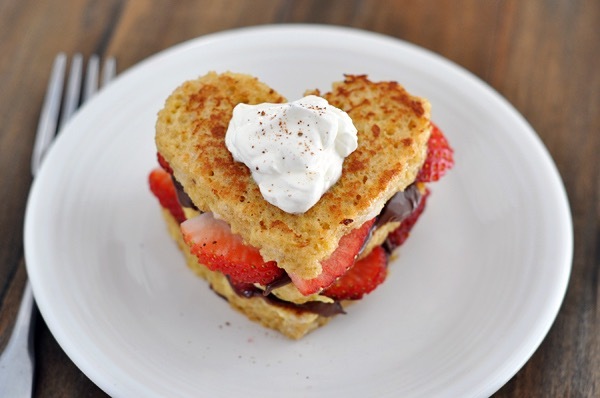 I’ll wager to say that they taste even better when shaped like hearts. 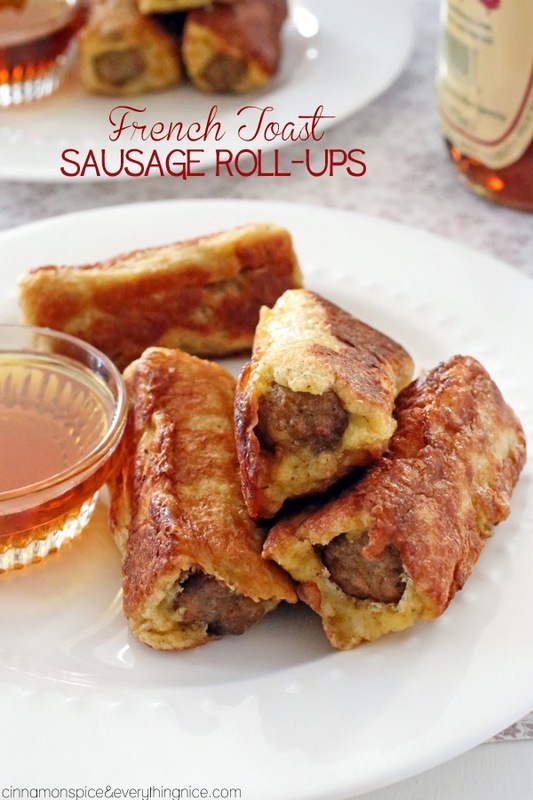 These are PERFECT for breakfast in bed; the meal is all rolled into one cute little roll-up that’s easy to hold. 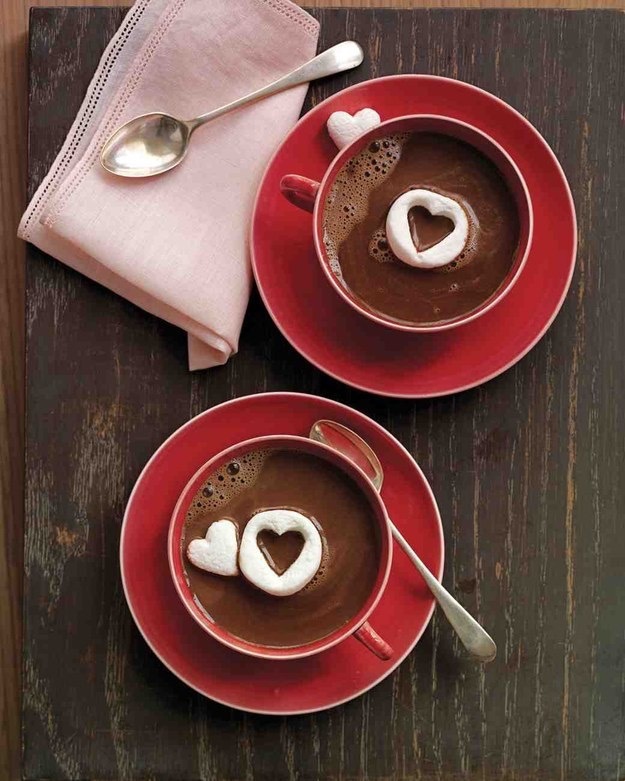 Because there may be nothing cuter than a fluffy little marshmallow heart. 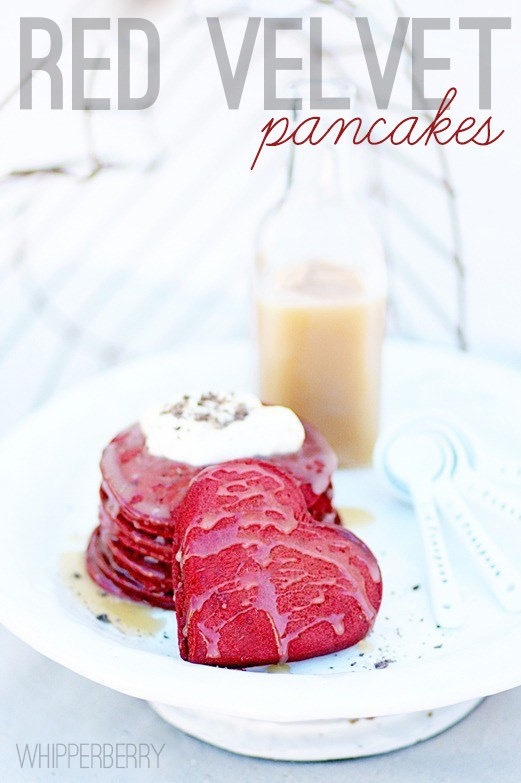 I featured these in my Let’s Do Brunch post, but twice would never be enough. 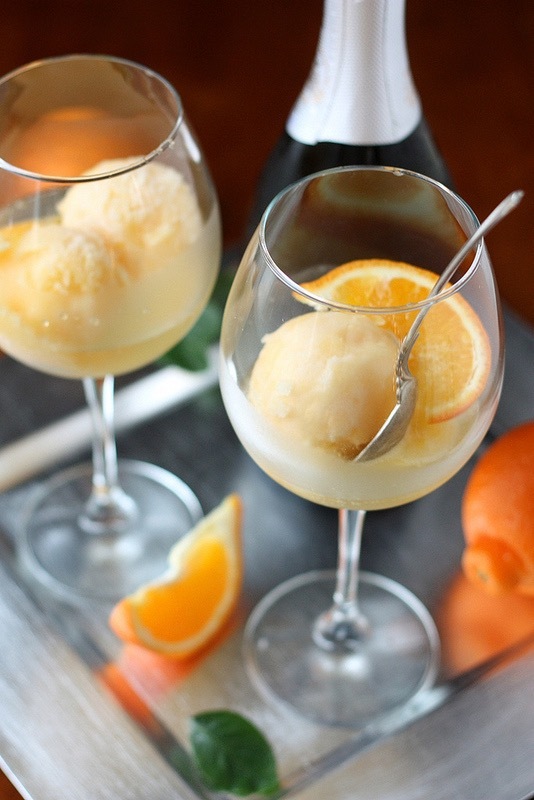 This is my kind of mimosa! Again with the adorable hearts. 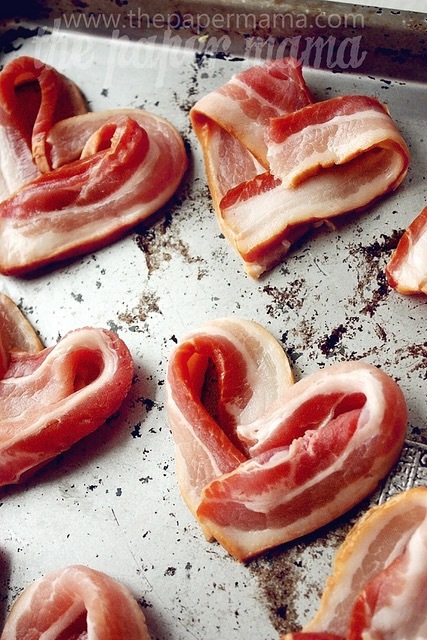 And its bacon. Done and done. You remember my obsession with foods on a stick, right? Pair that with my obsession with minis and this might possibly be the best creation ever. 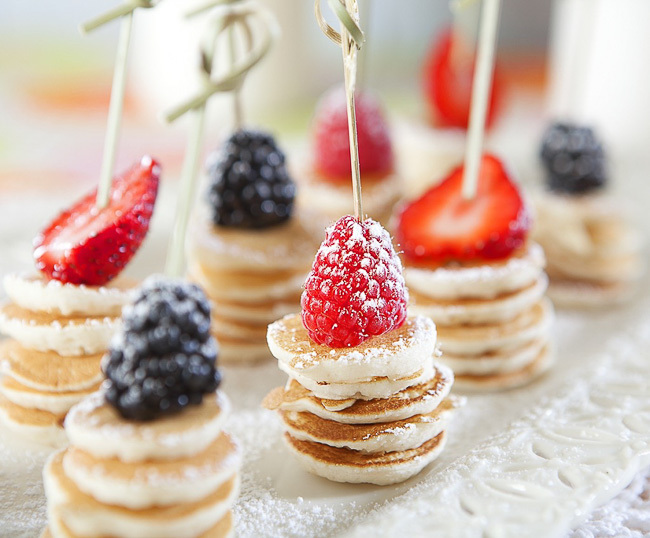 Are you you in favor or opposed to breakfast in bed? Even if you’re opposed, you have to admit that these recipes would make perfect bed bites! 😉 If you’re lucky enough to have ever been surprised by breakfast in bed, what were you served? I hope you have a great rest of your week and thanks so much for reading! Yes please!! What thoughtful ideas! !